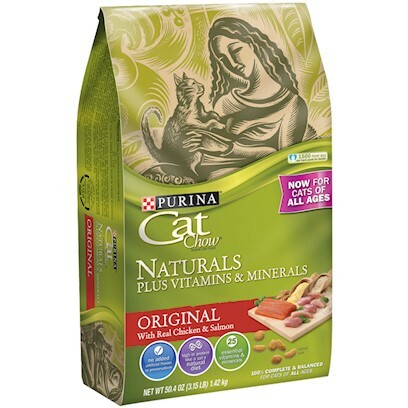 great value and cats love it! I think we have a new favorite! The only one my cat will eat! Never thought my cats would eat anything new! Can't keep the bowl full - ever!! Kitty loves so I love! My old cat loves this food!